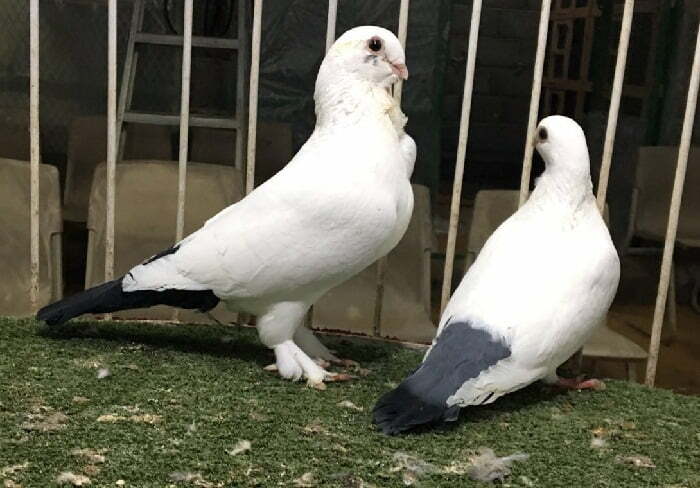 Syrian Owl pigeons – also known by names: Cravaté Syrien, Syrische Mövchen, Cravattato Siriano, СирийскийскийСова – are varieties originating from Syria and the surrounding regions, but no information has been found since when it was developed, to-19. 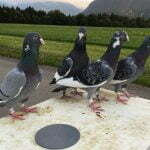 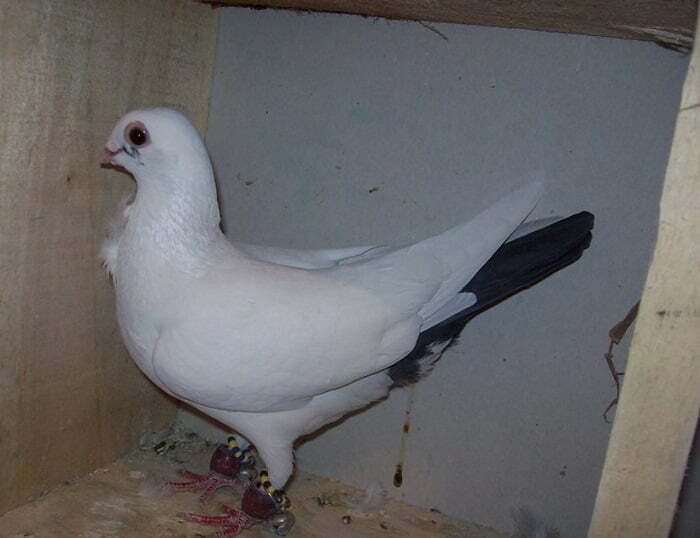 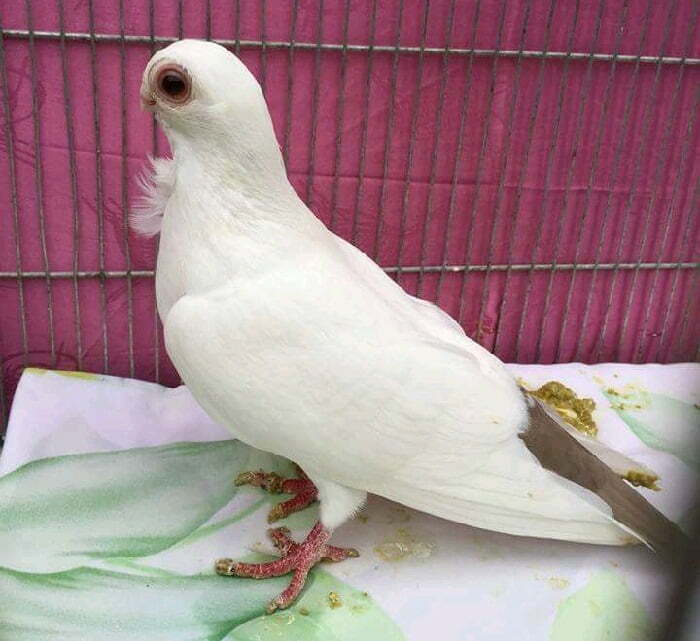 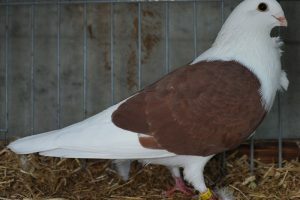 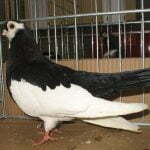 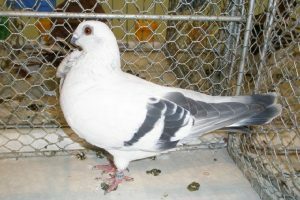 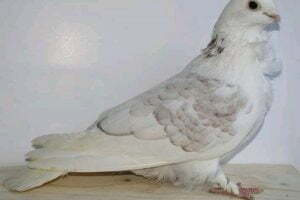 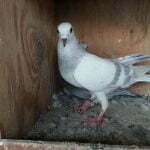 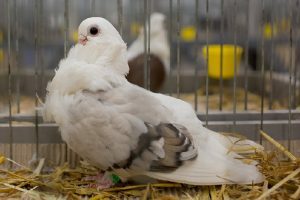 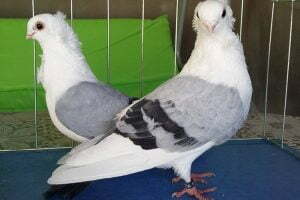 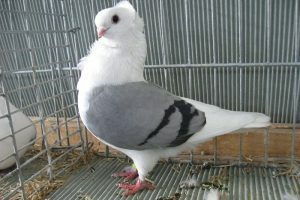 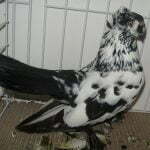 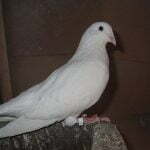 Varieties classified as Owl Pigeons type, so far not so popular, especially because the publication is still not maximal, which also resulted in very limited reference about its existence. 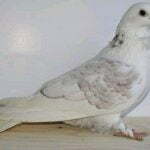 This variety is known to fly well, in addition to the aspect of appearance is quite interesting.